Foundation Industries established in 2007 and been specializing in manufacturing and distributing of Membrane Switches, Membrane Keypads, Control Panels, Printing Circuits, FPC, PCBAs, Silicone Rubber Products, Rubber Parts, Name-plate, Touch Switches and the others relative products. TKM (Dongguan) Membrane Tech. Limited, Established in 2013. which specialized in the research and production of membrane switch, rubber keypad, FPC circuit switch and plastic housing, etc. 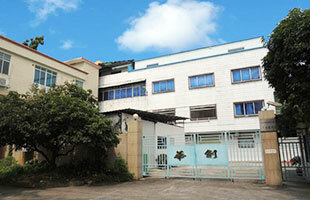 factory area make up of more than 10000 sq.m. 80% of our products export to Europe and America. Copyright 2017 华创实业制造有限公司 All rights reserved.